What we choose to do now will deeply affect our kids, and maybe even their kids. With news from the current administration concerning cuts to education, and the repeal of climate change legislation introduced by Obama, that point is more important than ever. 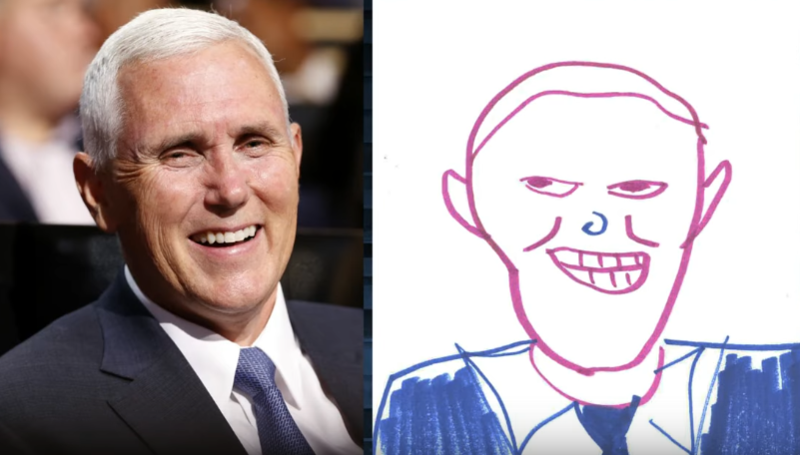 So, Jimmy Fallon decided to get kids involved in politics on The Tonight Show by having a bunch of them draw Trump's cabinet. 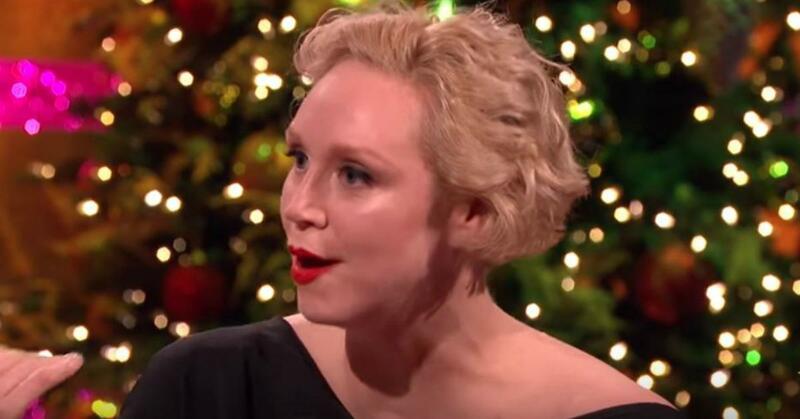 And they're not exactly flattering. 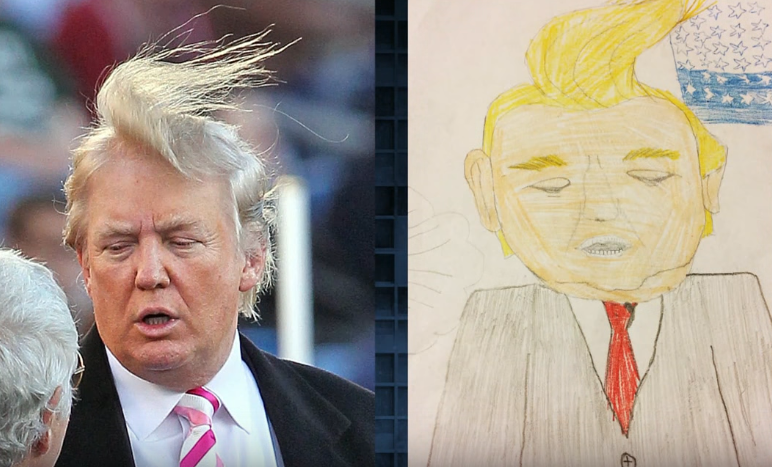 President Donald Trump, drawn by Ellis, age 10. 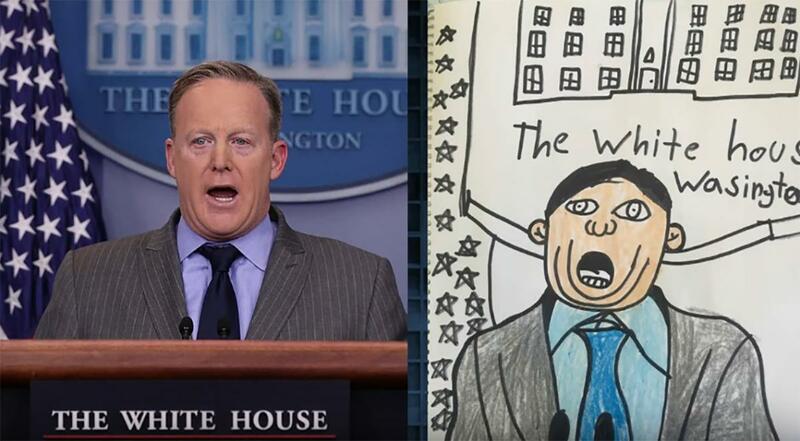 White House Press Secretary Sean Spicer, by Anthony, age 8. 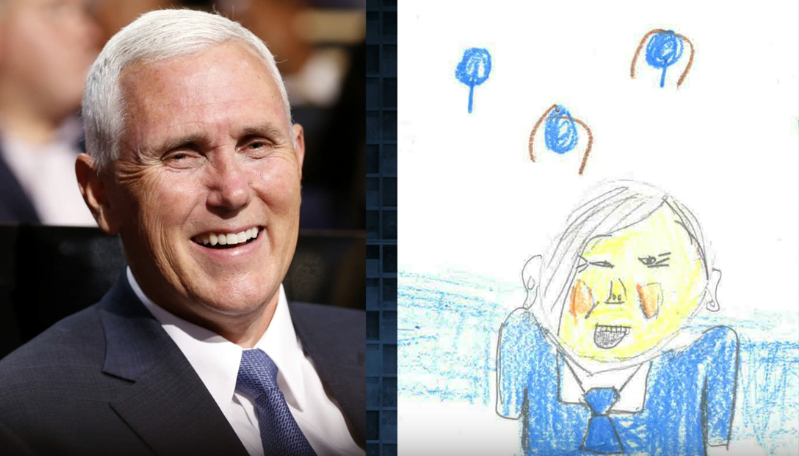 Vice President Mike Pence, by Molly, age 9. And again by Lance, age 8. 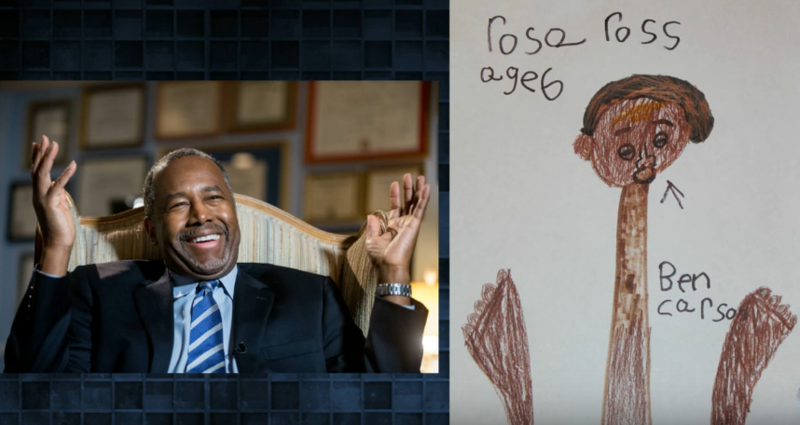 Ben Carson, Secretary of Housing and Urban Development, by Rose, age 6. 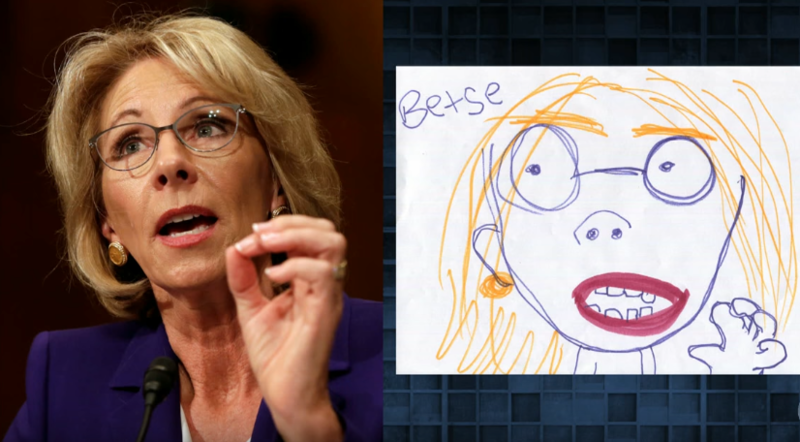 Education Secretary Betsy Devos, by Christie, age 6. 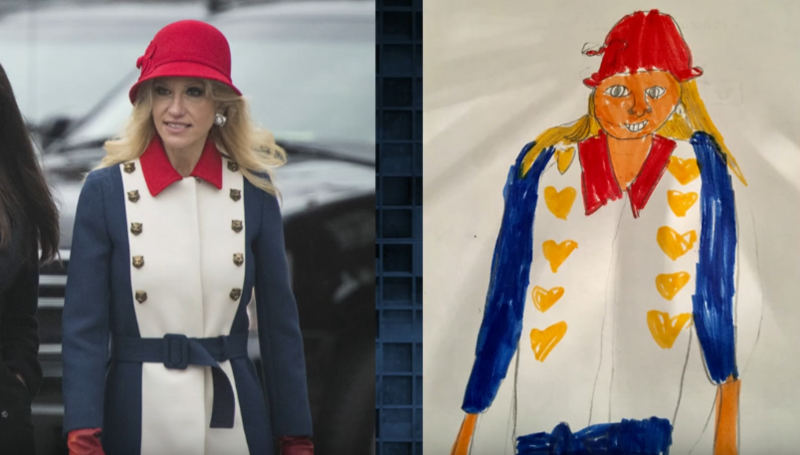 And of course, Kellyanne Conway by Georgie, age 6. 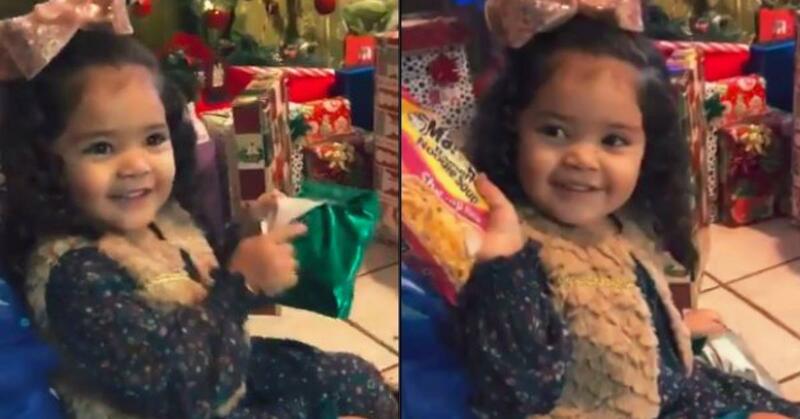 Kids have a knack for seeing deeper into situations and reading people than we tend to give them credit for. What do you think about their pictures of Trump's cabinet?